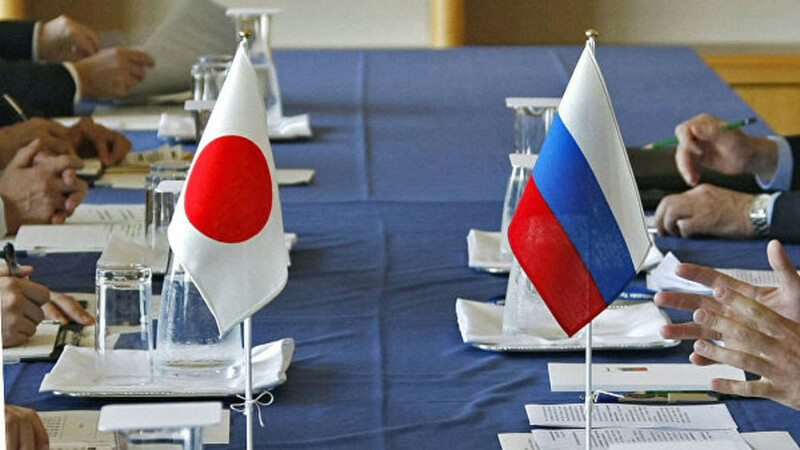 Japan expects to demarcate the border with Russia and conclude a peace treaty. This was stated by Japanese Prime Minister Shinzo Abe, speaking at a hearing in the parliamentary committee. “I was asked a question, what is the difference between the solution of the territorial problem and the demarcation of the territory”, - RIA Novosti quotes Abe. According to him, Tokyo, as before, wants to solve the territorial problem and conclude a peace treaty. “That is (to conduct. - RT ) the demarcation of the border and conclude a peace treaty - to solve the territorial problem and conclude a peace treaty,” he said. Earlier, Abe during the speech refused to answer the question about the possibility of Russia transferring the two Kuril Islands. He also explained the secrecy of negotiations with the Russian leader Vladimir Putin. As Japanese Foreign Minister Taro Kono said at the same hearing, the question of concluding a peace treaty theoretically includes a solution to the problem of military compensation.